We love the Bonfire block party so much, we are always so sad to see it end on Saturday night! 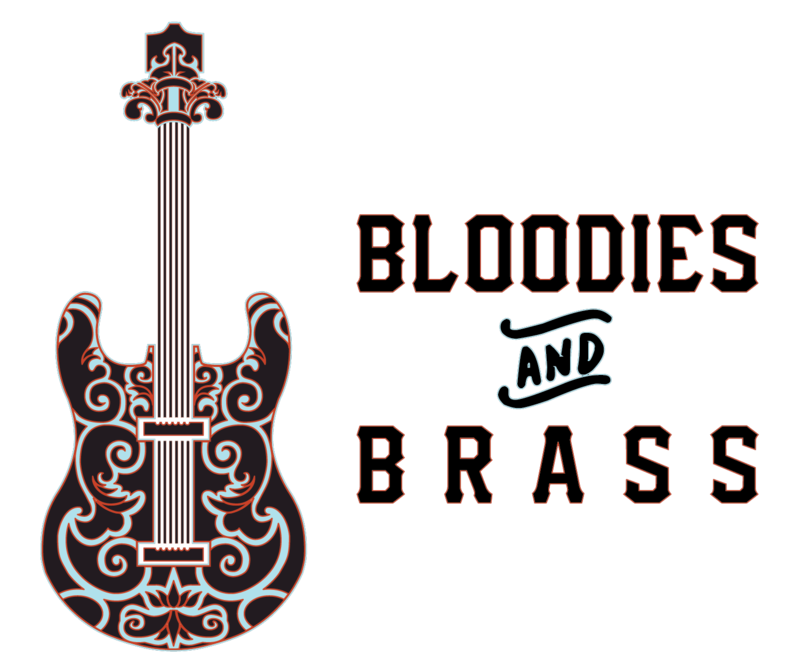 It seems like our friends at Slifer Smith & Frampton Real Estate Eagle felt the same way as us, because this year they are sponsoring Sunday morning Bloodies and Brass with the Dirty Dozen Brass Band from 10-12:30 in the Second Street Tent. 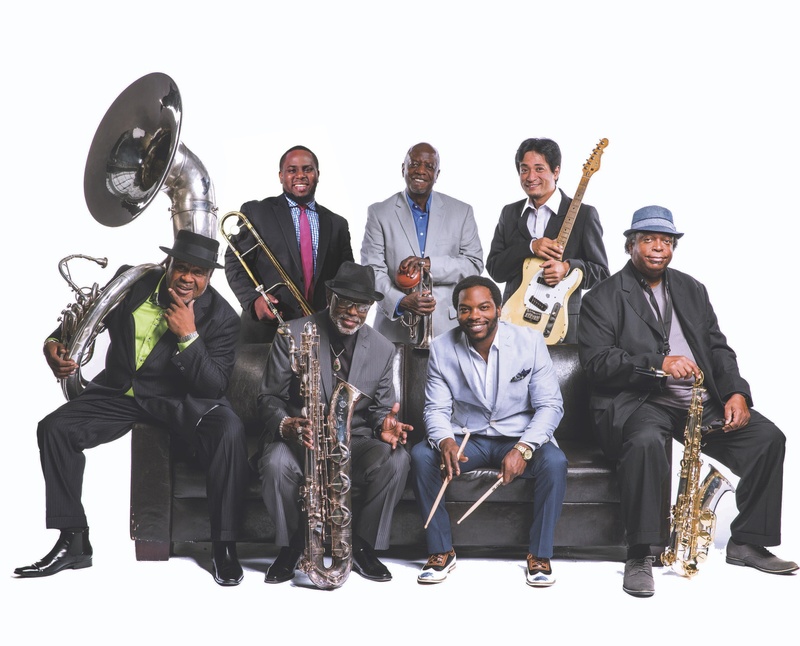 For $30, you can enjoy a full set from the beloved New Orleans group, the Dirty Dozen Brass Band in a more intimate setting than the rest of the festival. The ticket comes with a full breakfast featuring hot and cold items, coffee, and juice. There will also be a full bar featuring Bloody Marys and mimosas. The Dirty Dozen Brass Band is known for high energy shows that have been described as "musical gumbo". All Block Party events are family-friendly and children two and under are free for Sunday morning’s Bloodies & Brass event.